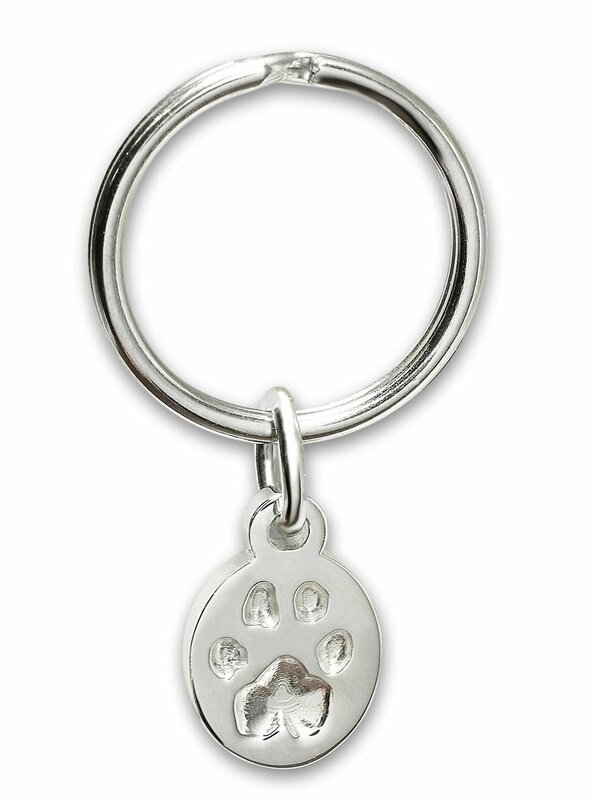 For those of you fellow pet lovers out there who have always wanted to keep a part of your pet with you, here is a great way to do it! 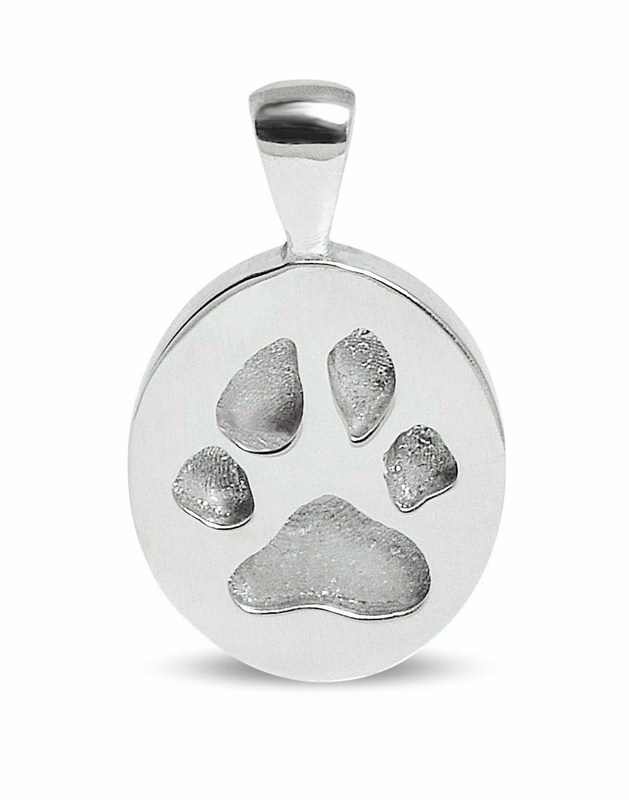 Our custom paw print jewellery line is as simple as taking an imprint or photo of your pet's foot and emailing it to us! 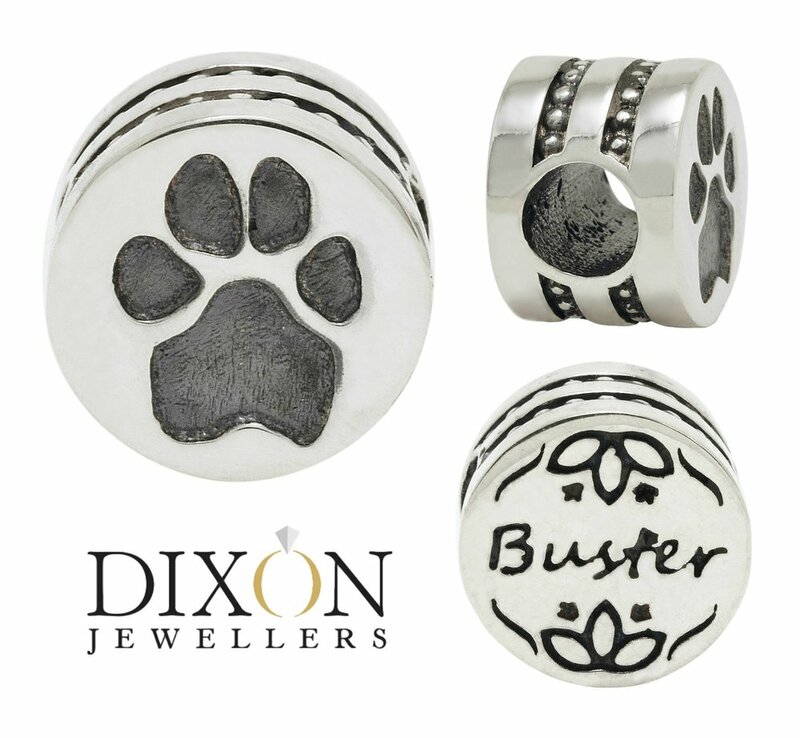 We can transfer the print to a piece of jewellery of your choosing, be it pendant, charm, earrings, a ring, etc! Starting as low as $175!